Join us for the fourth annual celebration and fundraiser to further enhance Kentwood’s parks and recreation programs and amenities. Kentwood Parks and Recreation strives to offer sports and recreational programs for all ages and abilities. 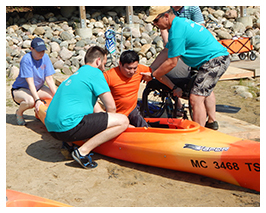 This year’s gala will highlight our Adaptive Water Sports Program, which includes kayaking, canoeing, paddle boarding, waterski, and wake boarding. 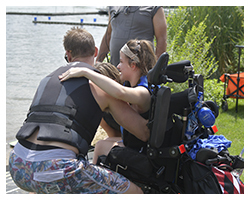 These programs empower members of our community with physical and developmental disabilities. 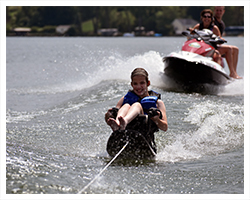 Funds raised at this year’s gala will go towards growing our adaptive programs and purchasing new equipment.